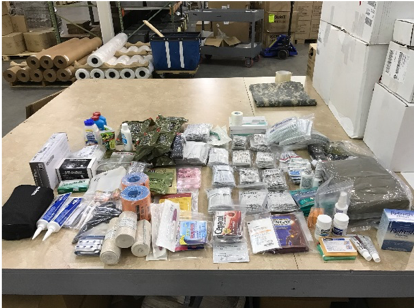 During an annual Fort Detrick Vendor Day, a member of the Air Force Medical Operations Agency notified us of a requirement to procure, kit, and deliver consumable medical materials to be used in a larger medical case for surgical teams. Based on this conversation, the Air Force Austere Surgical Team Custom Packs MTO Medical Kitting requirement was born. This requirement was to provide a custom medical solution intended for use by Expeditionary Surgical Teams in Austere environments. 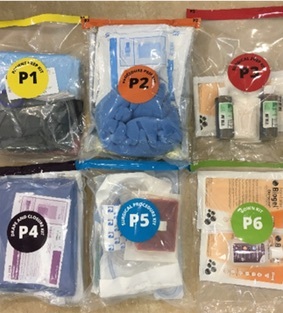 The requirement consists of six unique surgical packs that make up one complete set of consumable medical materials needed to service one patient for surgery. The joint LCI and Air Force Office of the Surgeon General Team further defined the requirement and developed a preliminary design. 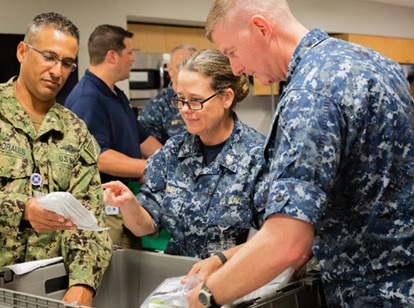 The design was modified and approved in order to create a working prototype to be tested and evaluated by the training staff required to train the surgical teams prior to their deployments. 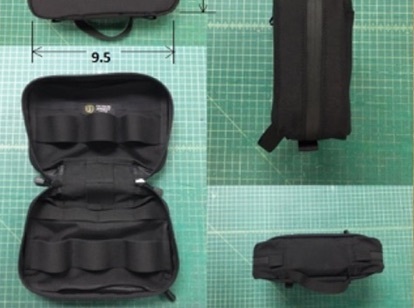 The prototype received extremely positive feedback and the final design was approved for purchase. At this point the customer contacted our DLA point of contact and started the formal requisition process. In order to expedite the process, LCI developed a preliminary proposal which saved at least two weeks of schedule. The customer finalized the requisition based on this information and submitted a MIPR to purchase the initial training kits. 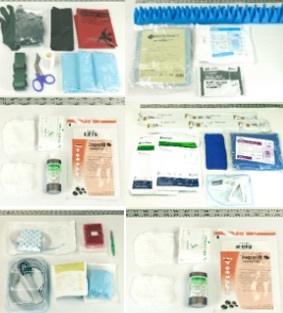 This customer experience highlighted the simplicity of the MTO Medical Kitting Program’s acquisition process. LCI Identified the requirement, developed a custom solution, and delivered the product to the customer.